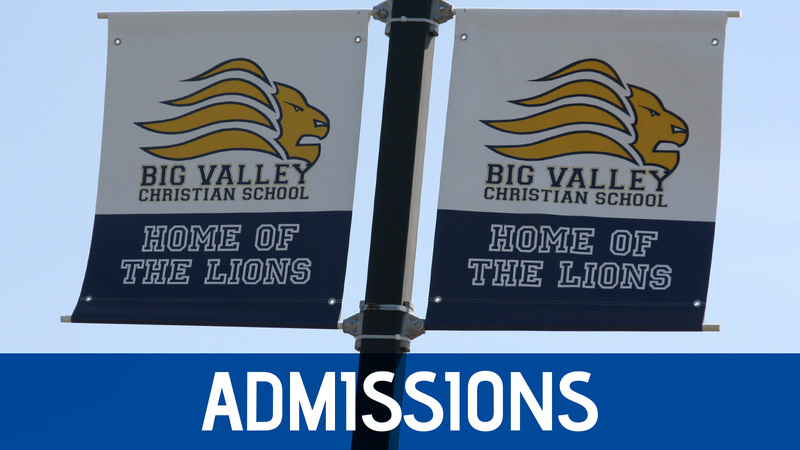 Our Big Valley Christian School junior high program challenges 7th and 8th-grade students to grow intellectually, spiritually, physically, and socially. We provide a program that prepares students academically so that they will be equipped to succeed at the next level of their education. 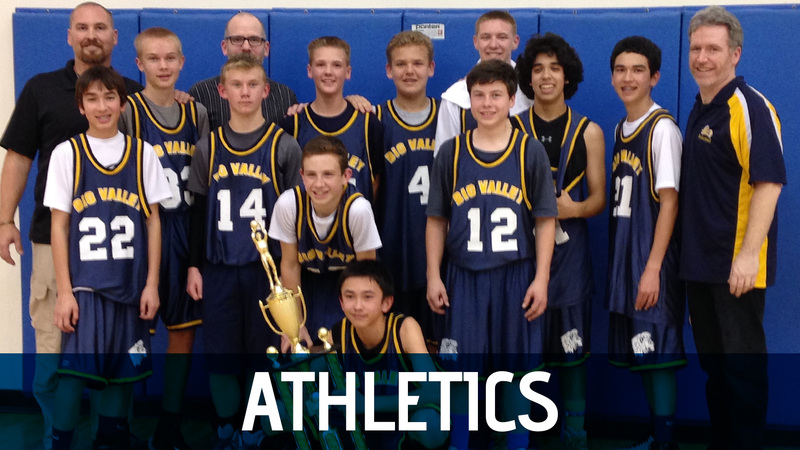 In addition, students are encouraged to participate in athletics, drama, music, and other co-curricular activities. This period of early adolescence is a time of transition, questioning, openness, and decision. Students in this age group are establishing themselves as Christian young people with a faith of their own. 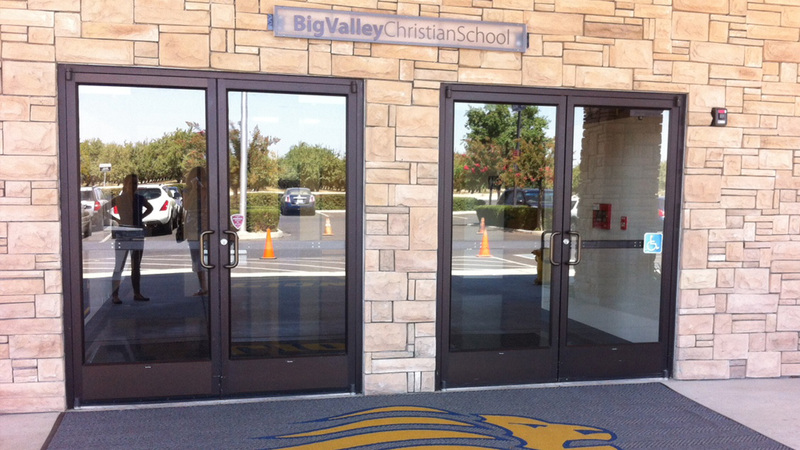 At Big Valley Christian School, the unique needs of junior high school students are addressed by developing students academically and providing a solid biblical foundation of learning. Additionally, all junior high school students are assigned a home base teacher who takes on a mentoring role throughout the school year. 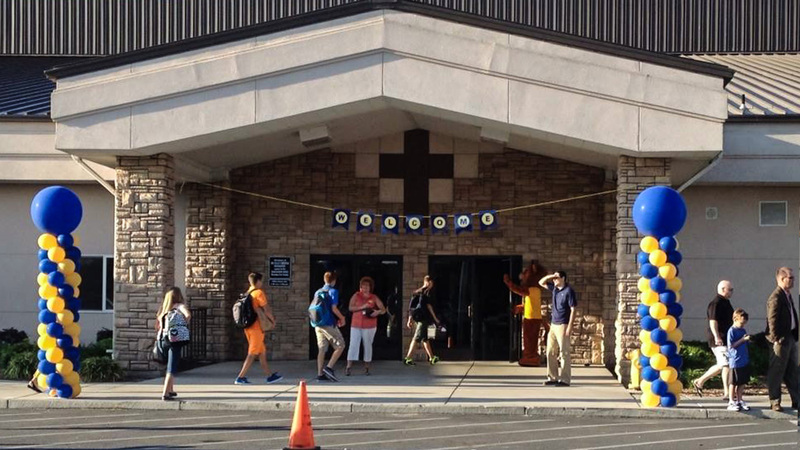 Student chapels emphasize character education, worship and challenge personal spiritual growth. Scientific field trips are part of our curriculum at each grade level. 8th-grade students may attend a week long Historical Studies Washington DC Tour for an additional cost. 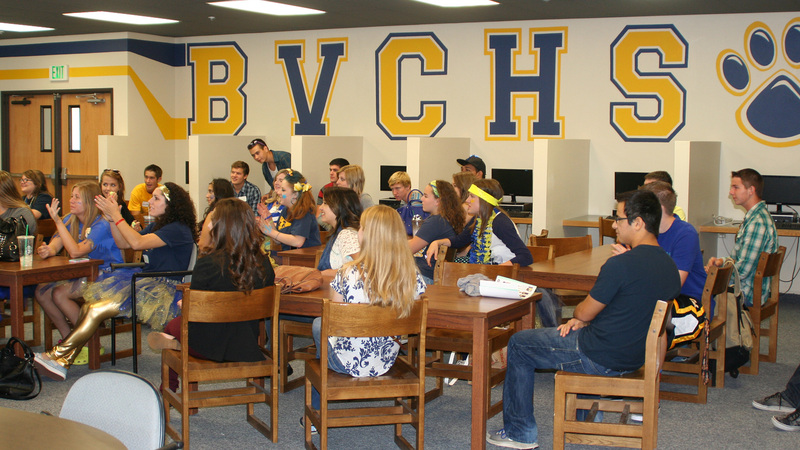 Elected Student Government leaders plan events for the student body. 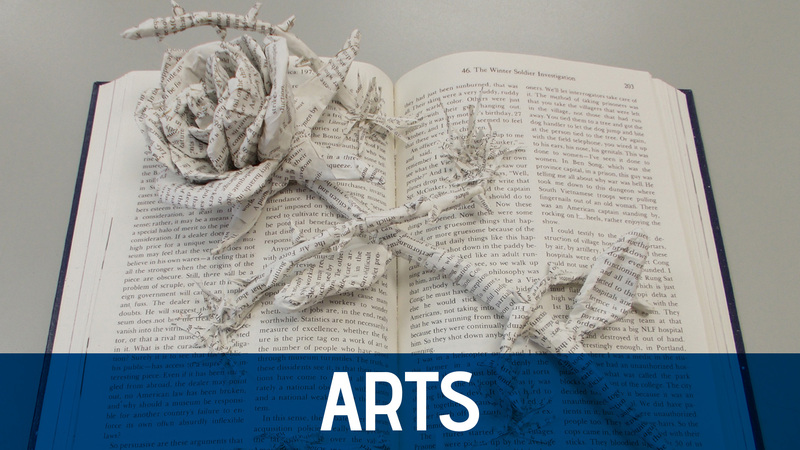 Drama, Art and Music opportunities are available for students.